BHR Hollywood Reports................Wednesday morning after allegedly threatening to shoot a mall cop in the face. The guards were escorting the rapper out of the mall when he allegedly said he was going to shoot one of them in the face. 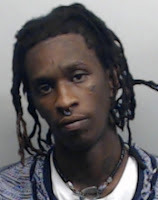 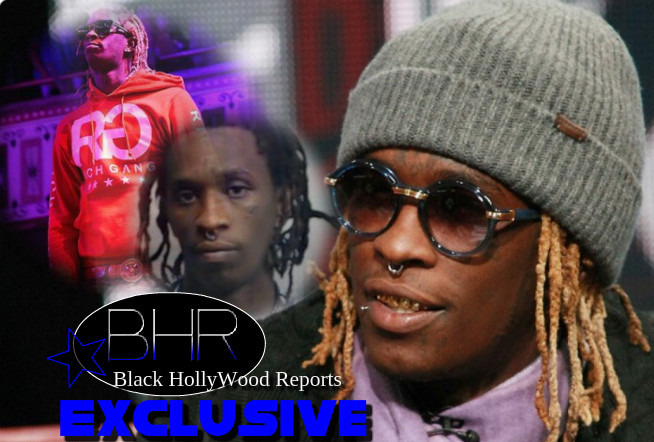 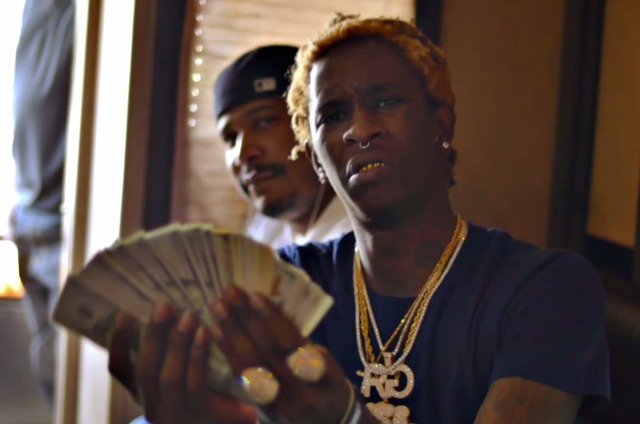 Young Thug is being held at the Dekalb County Jail.